Ever wondered who the most expensive Polish artists are? Curious about their most valuable works? Here's our list. Such a list may be controversial for a number of reasons – the unclear issues of nationality, the methodology of establishing a ranking, and last but not least prices. We used official data from auctions as our source – which means we're talking here only about paintings sold at official auctions (not private or institutional purchases). Here's what we found out. 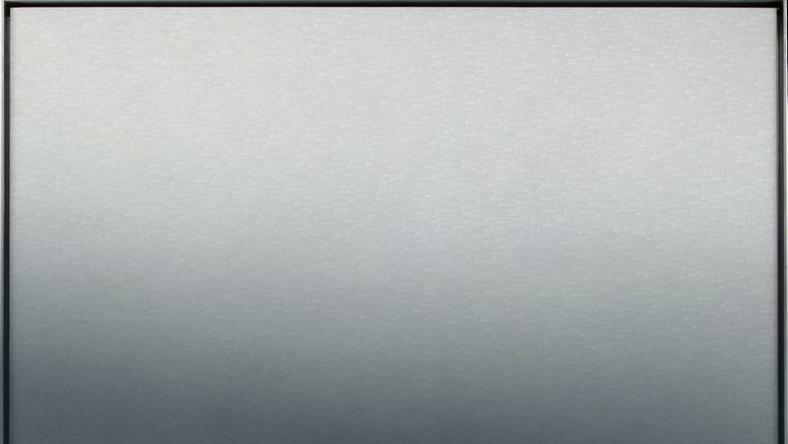 Sold at Sotheby's New York on November 2, 2011, for $8,482,500. You might not have known that she's Polish in the first place. Łempicka (yes, this is how we spell her name in Poland), the ultimate Art-Deco master, is generally considered a French artist, which is not surprising considering that she spent almost all of her career in the West – most importantly, in Paris and the US. But she was born in Warsaw, Poland, to a Russian Jewish father and a Polish mother, and her first husband (Tadeusz Łempicki) was also Polish. 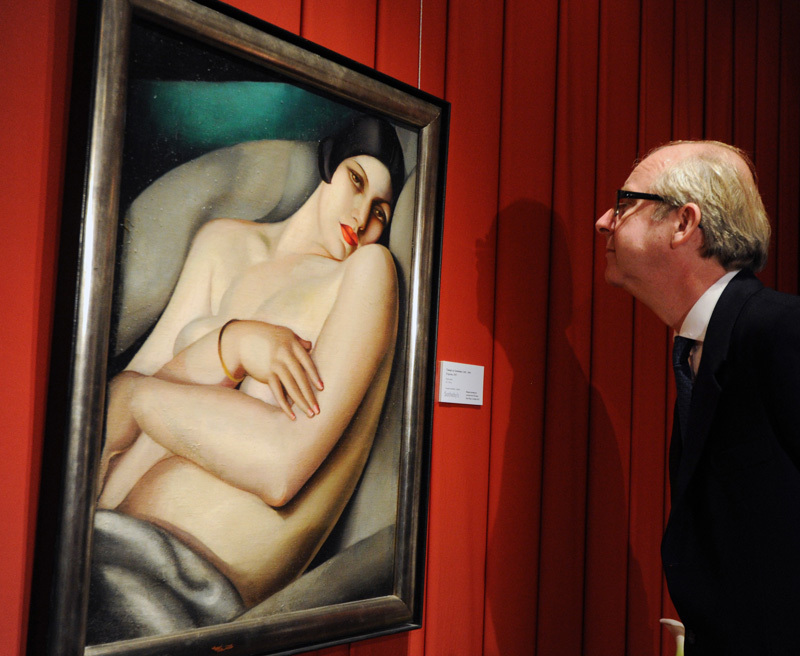 Lempicka is no doubt the most expensive Polish artist and one of the most expensive woman painters in the world. Considering that 24 of her paintings have sold for over $1 million, her work would fill up most of this list – so we just chose one. 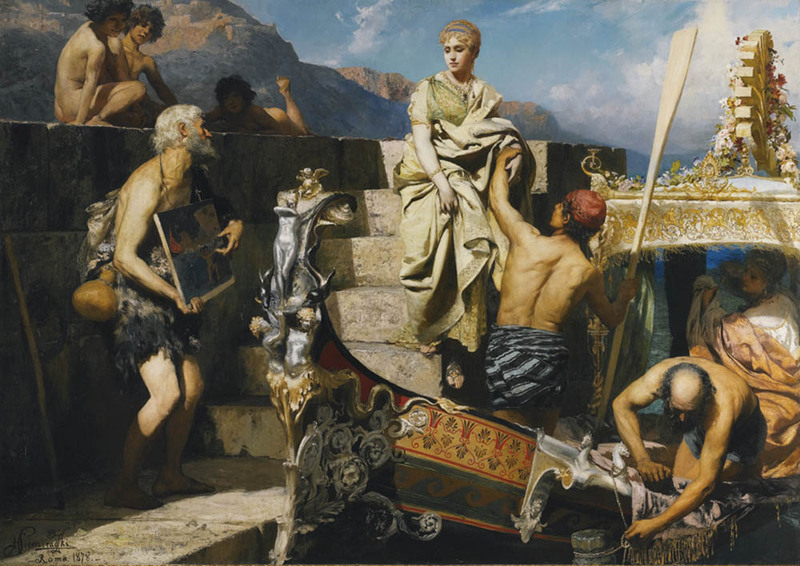 In a way Siemiradzki is a similar case, as most of the art scene considers him a Russian painter, and that's also how he is presented at auctions (as Genrykh Ippolitovich Semiradskii). He was born in eastern Ukraine, not far from Kharkiv, to a very patriotic Polish family. Educated in St. Petersburg, he spent most of his life in Rome, which became his life-long fascination. 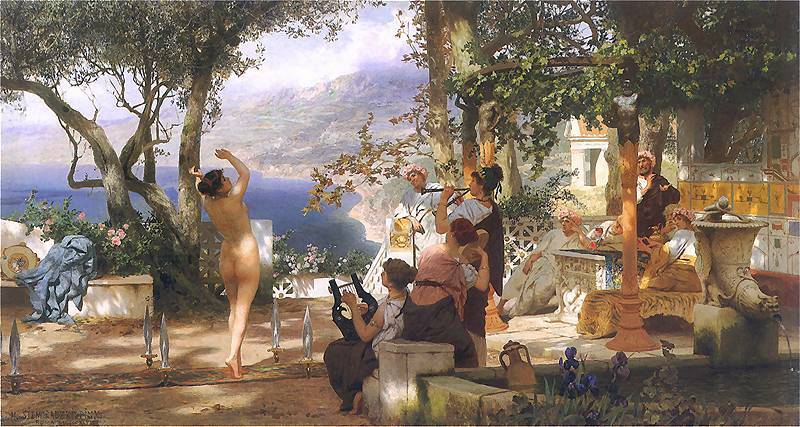 Apart from the Dance, four other paintings by Siemiradzki have sold for over $1 million, among them Un naufragé mendiant (1878) (See the Polish List below) and The Girl or the Vase (1887). 3. Roman Opałka, "1-∞ detail-4875812-4894230"
Often called “the painter of infinity”, Opałka is most famous for his life-long project in which he painted minuscule white numbers on black canvas. With time the colour of the initially black canvas gradually became brighter, and the numbers harder to discern. Opałka painted his 'counting paintings' from 1965 until his death in 2011. One of the most renowned Polish contemporary artists, Piotr Uklański remains also one of the most controversial. 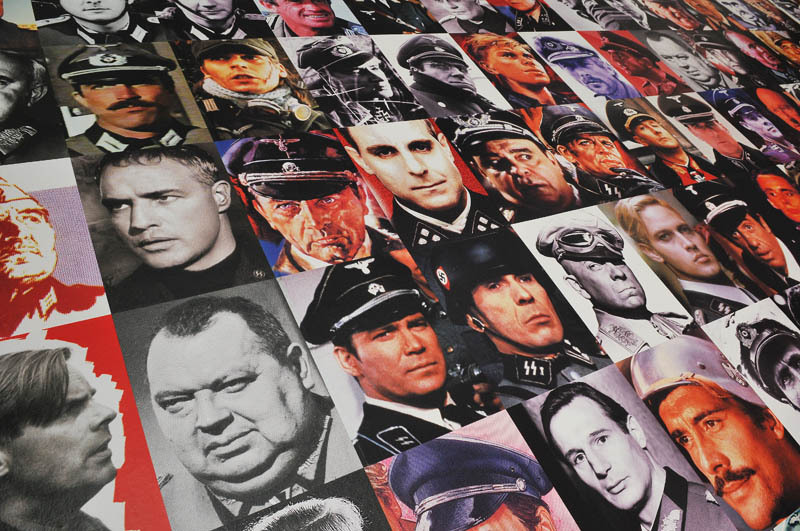 The exhibition of his Nazis photographs at Warsaw's Zachęta Gallery shown in 2000 ended with a scandal when a Polish actor who featured in one of the photos entered the gallery with a sword and slashed several of the pictures in protest against the artist having used his image. 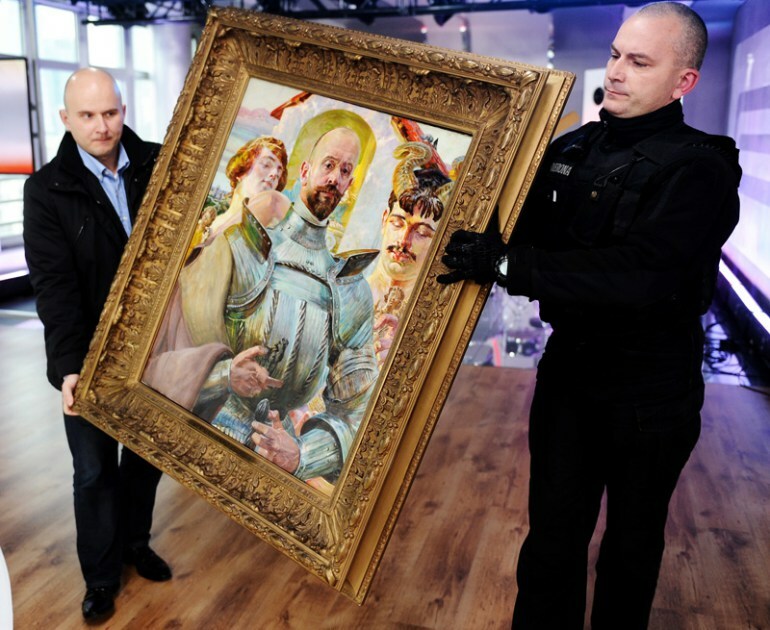 Nazis remains the most expensive Polish work of art by a living artist. The long-forgotten Alina Szapocznikow (1926-1973) has been gaining the art world's recognition in recent years following the Sculpture Undone exhibitions, culminating at the MoMA in 2012. A series comprising three paintings of smoking women – the most famous and valued being the portrait of the artist's wife Anka (the other two feature Dominika and Peaches). The series was sold in London in 2008. A year earlier another painting by Sasnal “Airplanes” (1999) sold for $396,000. Sold on 11 May, 2006 at Sotheby's, New York for $380,000. 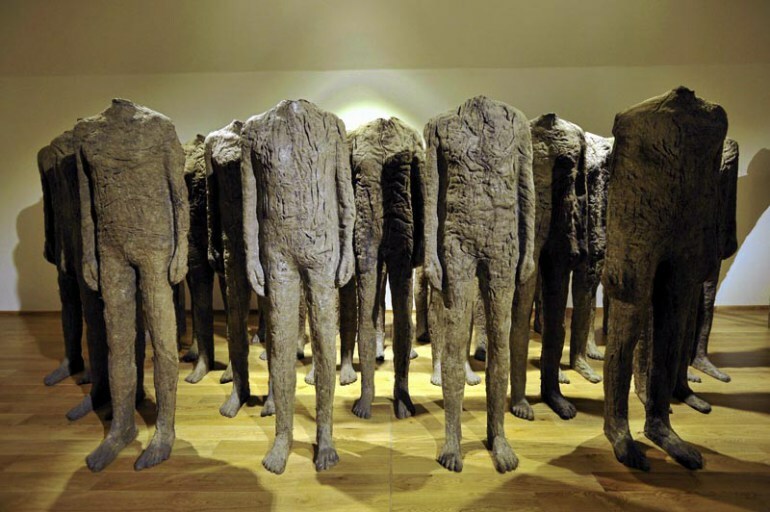 For several decades Abakanowicz has been one of the most solidly established Polish artists in the art world. Most art aficionados would instantly associate her with the human-shaped figures made from dyed sisal fibre and called Abakany. While these may be the most expensive Polish paintings sold at auctions abroad, all of them lag far behind the most expensive painting sold in the world to date which [as of October 2015] is Pablo Picasso's “The Women of Algiers” (1955) – sold in May 2015 for $179,500,000. Polish Hector by the leading Polish Symbolist artist of the turn of the century remains the most expensive Polish painting sold in Poland. The allegorical portrait features the artist himself dressed as knight. 3. Roman Opałka, "Detail 2890944-2910059"
Since December 2014 this painting by Opałka ha been the most expensive work of contemporary Polish art sold in Poland. A series of family portraits painted in pastels by Wyspiański, the most representative artist of Polish Art-Nouveau movement. Horses are one of the favorite motifs of Polish art collectioners. Here, painted by Józef Chełmoński, Poland's most accomplished realist painter. Author: Mikołaj Gliński, 23 October, 2015; source: Artinfo.pl, Artprice.com; courtesy of DESA Unicum.